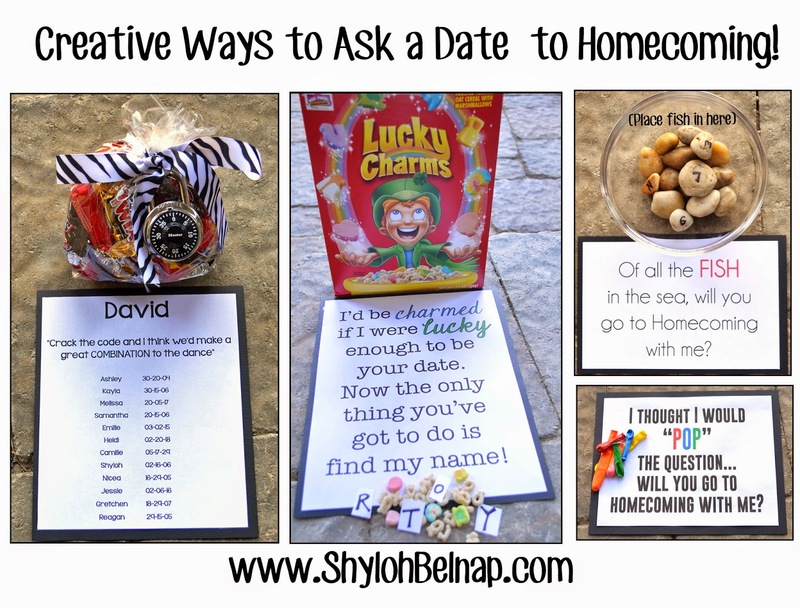 Shyloh Belnap: Creative Ways to Ask a Date to Homecoming! I chose a few of my favorites to show. There was a “learning curve” on a few of them. I can give you hints from what I learned! How fun is this! Just get a combination lock (I got one at Harmon’s for $5!) and tie it around some candy. EVERYTHING is better when tied around candy! 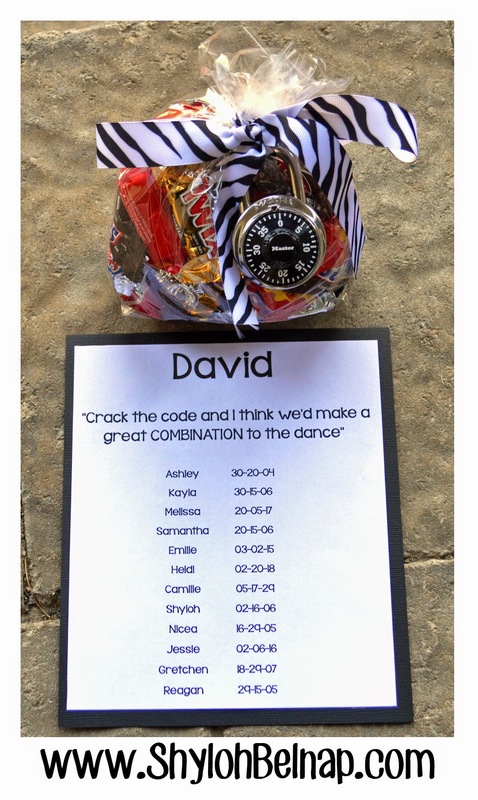 The sign says… “Crack the code and I think we’d make a great COMBINATION to the dance”. Put several different names along with combinations on the sign. Use the correct combination for your name! 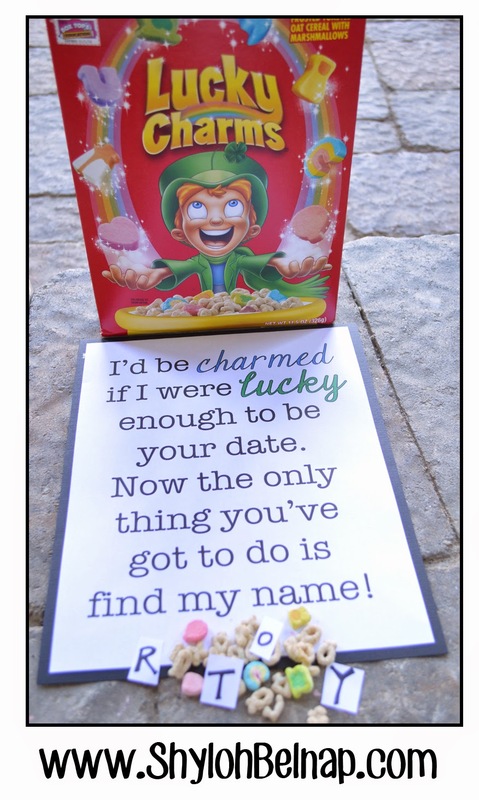 Get a box of Lucky Charms cereal. Put the letters to your name in the box. 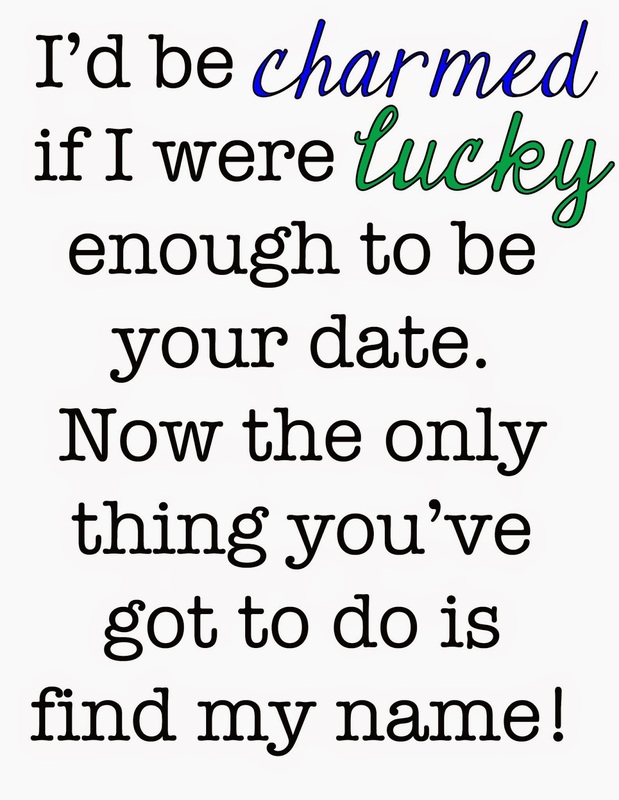 Attach the sign that says “I’d be charmed if I were lucky enough to be your date. Now the only thing you’ve got to do is find my name”. 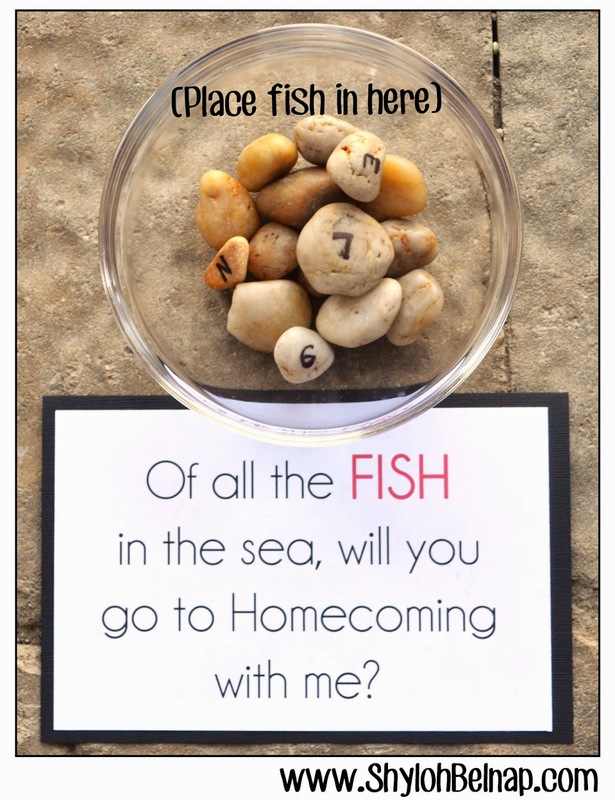 Get a fish bowl and put the letters to your name on some rocks. Mix them in with regular rocks in the bottom of your fish bowl. 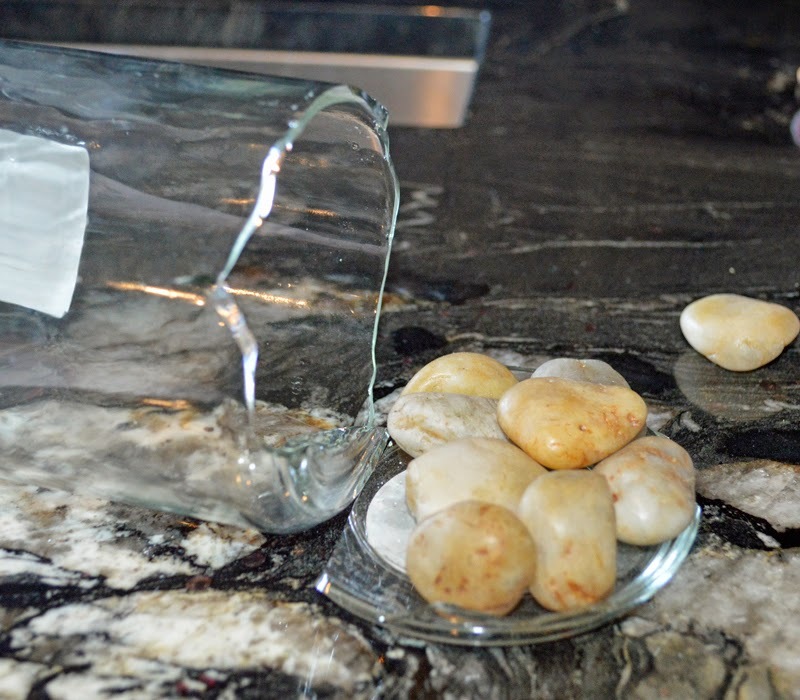 Fill with water and add your fish! . Kayla (my daughter) has actually been asked to a dance this way and it was really fun. We did have a few mishaps when trying to re-create the idea. 1) I sent Kayla to go buy the fish because I was in a hurry. She went to purchase the fish and they require you to be 18 at Petco to buy fish! So, moms may have to help with this part. Put the letters to your name in each balloon and then blow the balloon up. 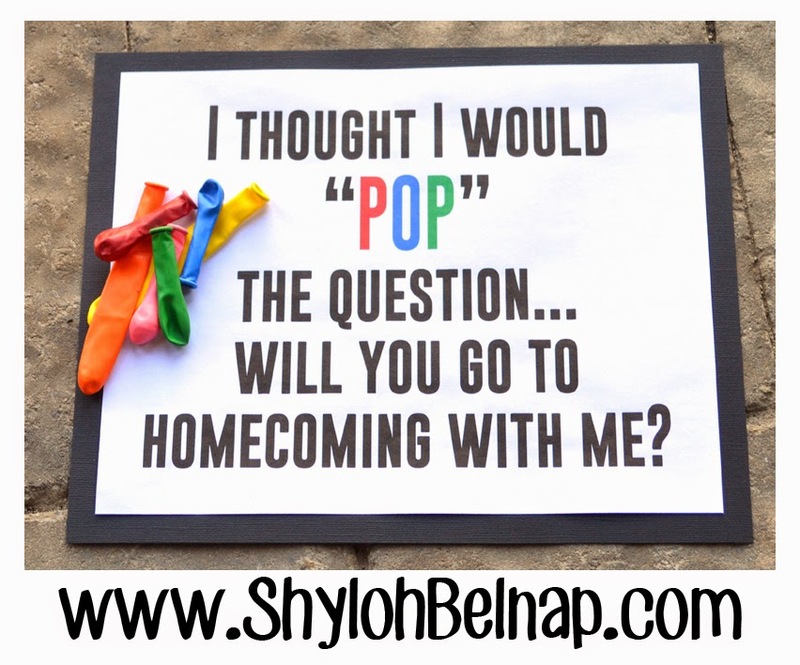 Attach this sign that says “Thought I’d POP the question… will you go to homecoming with me?” I included the sign I used as a printable on my blog for this. My note: Notice that the balloons aren’t blown up!? Try as I might, I could not blow up these balloons. I am just not great at blowing up balloons. I would suggest maybe getting helium balloons and sticking the paper in before the store blows them up. When I saw this on the original pin it cracked me up. 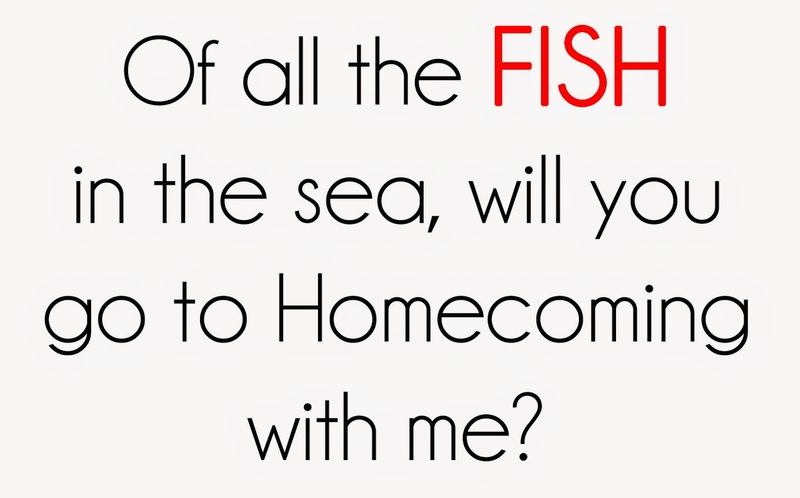 It gave me memories at a time that Kayla was asked to a dance this exact same way. They spelled out “HOMECOMING” with tea light candles, and the letters were written on the bottom of the candles. I was so excited to see the letters I just started lifting up each candle (getting wax on the driveway). Three years later, the wax is still there! 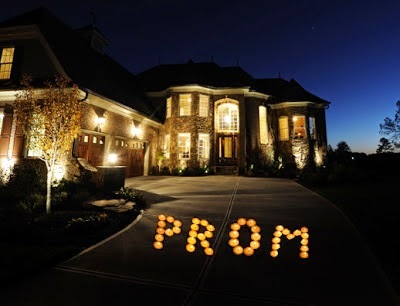 So… if you are asked this way… BLOW OUT each candle then make sure not to tip them onto the driveway! Hope this gives you some good ideas that are quick and easy! Thanks for reading! I would love to hear some of your cute and creative ways to answer the date.